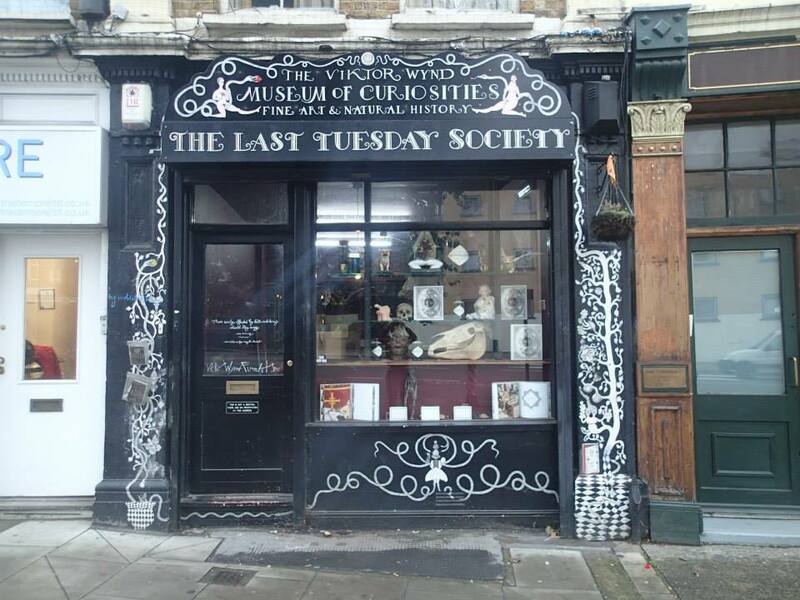 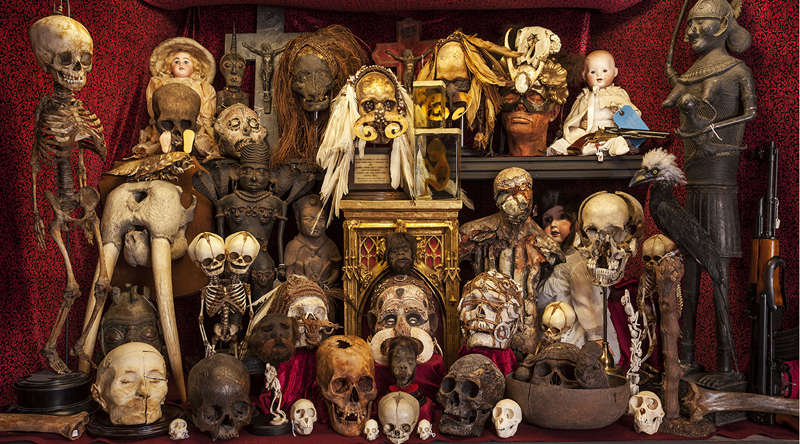 The Viktor Wynd Museum of Curiosities, Fine Art & Natural History was described in The Fortean Times as having “the most wonderful collection of strange objects ever assembled under one roof, the modern equivalent of some 17th century kunstkammer, a collection of objects assembled at a whim on the basis of their aesthetic or historical appeal with little to link one wonder to another and no attempt at explanation” displaying true wonders of nature, curiosity and art such as Dodo Bones, Shrunken Heads, Skeletons, Taxidermy, Two headed Lambs, Dead Things in Bottles, Erotica, Occult Paintings & Objects, Old Master Etchings, Modern British Art, Dandies, Sea Shells, Monsters and more. 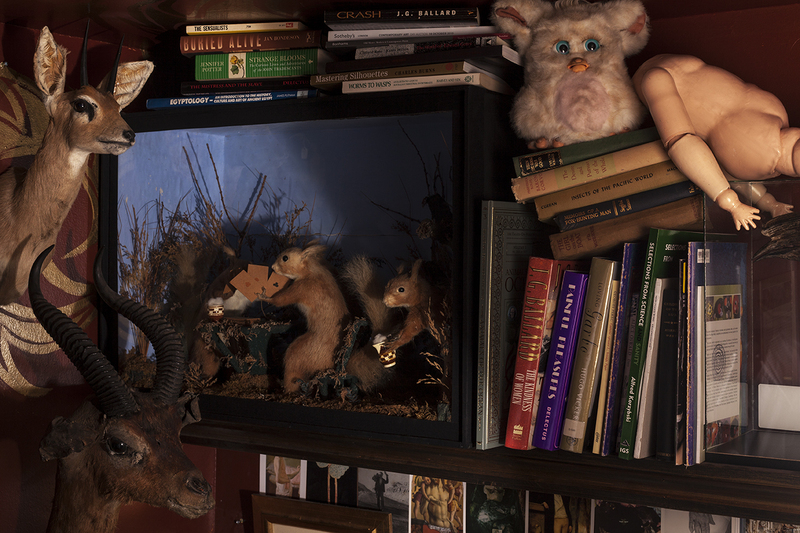 It is the lifelong project of the artist and writer Viktor Wynd and the subject of a monograph published by Prestel – Viktor Wynd’s Cabinet of Wonders. 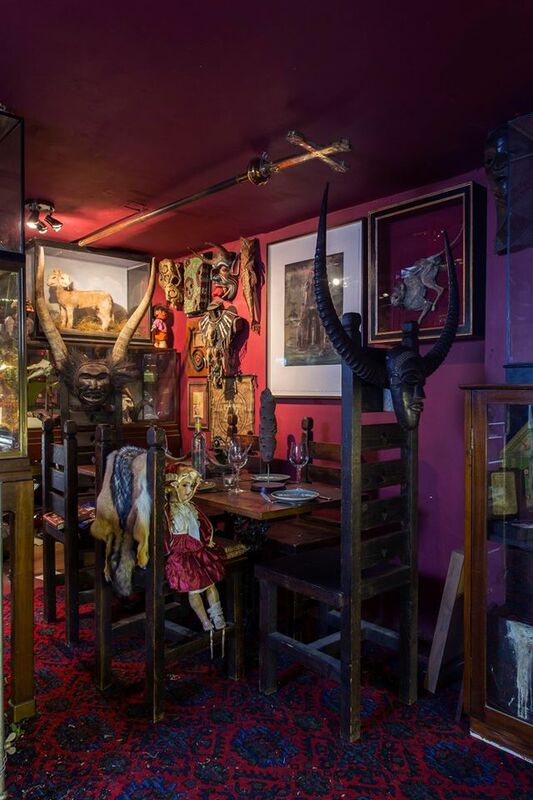 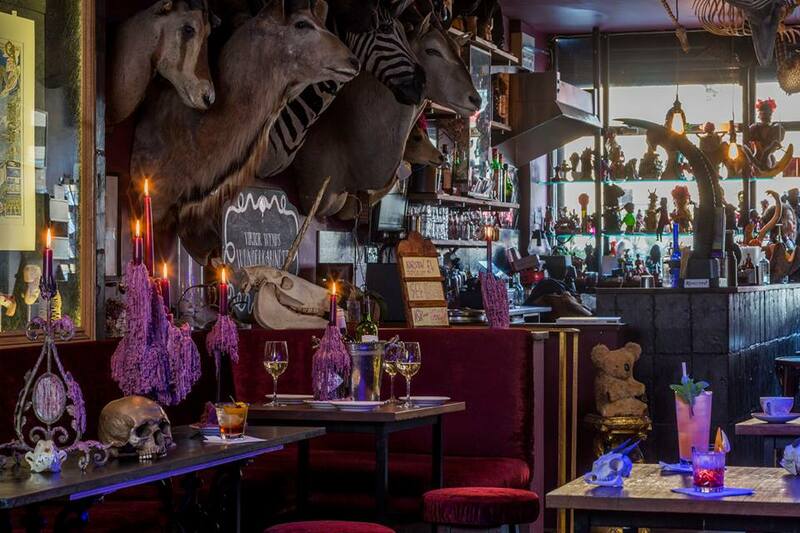 The Museum also contains one of London’s Lushest, most Fabulous Cocktail Bars and host weekly lectures and workshops.